can drive your organization’s digital transformation. Speed application development and reduce cost with configurable, low code design tools. Consolidate case management and BPM apps on one platform. Reduce IT overhead and simplify operations. Embrace change. Empower business users to easily modify applications as new requirements emerge. 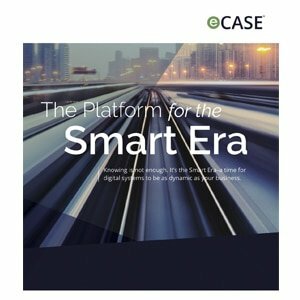 eCase apps provide targeted COTS solutions while still providing the core flexibility of the adaptive eCase platform. Manage, track, and report on Inspector General Investigations. Take control of the complete audit lifecycle from audit planning to compliance. File, redact, and manage contract documents and tasks through workflows. 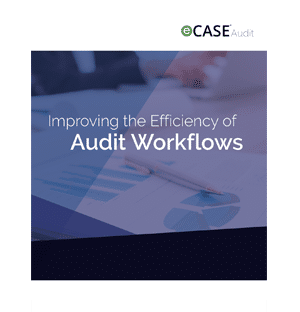 Transform open records compliance and reporting into an efficient, cradle-to-grave electronic process. Track critical internal and external communications and ensure adherence to organizational policy. Streamline your organization’s EEO process and track cases from pre-complaint to case closure. eCase HR solutions power the employee journey from onboarding to retirement. Manage and track employee interactions. Connect labor, unions, and management. 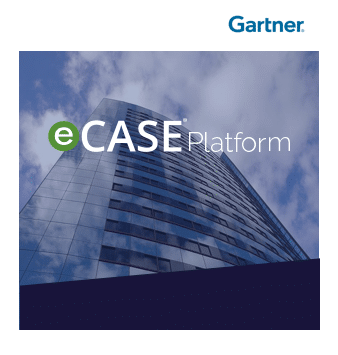 Build your own eCase app utilizing the eCase Platform’s configurable design tools. See how AINS empowers enterprises. Request a demo today.